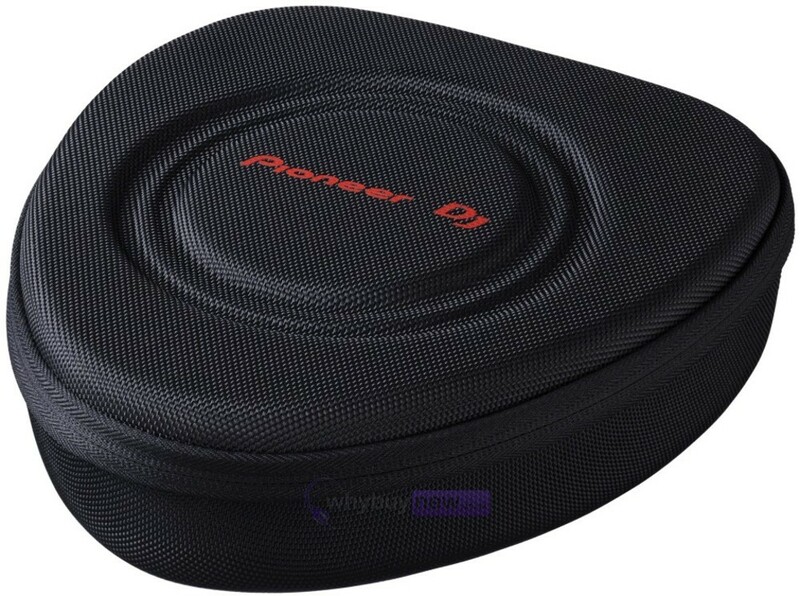 Pioneer have, for many years, been considered to be the No.1 name when it comes to professional DJ tools. Since the global success of the Pioneer CDJ range in the 90's, the name "Pioneer" has become synonymous with the peak of DJ and audio innovation. Since the advent of their first CDJ model, Pioneers' range of DJ tools has expanded to include, DJ controllers, mixers, effects units and headphones. 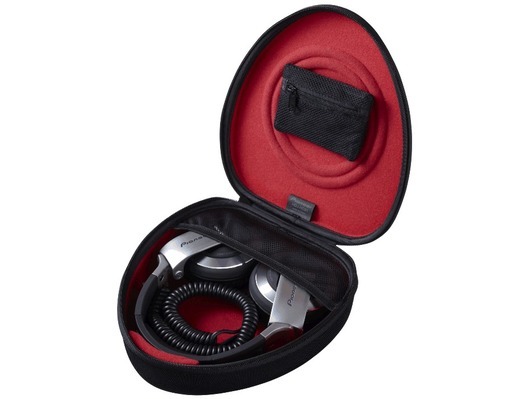 Now there is an all-new product from this respected brand, the HDJ-HC01 professional headphone case. HDJ-HC01 has been maticulously designed to protect one of the most valuable tools in a DJ's repetoire...their cans. Pioneer HDJ-01 has been designed with both form and function in mind. 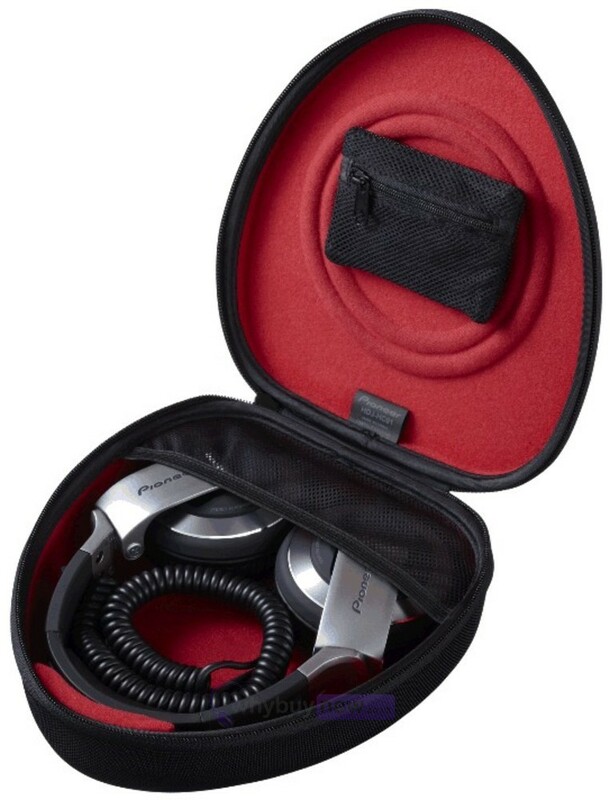 Constructed from shock-resistant EVA material, this high-quality case offers superior protection for your headphones ensuring they can be safely transported from gig-to-gig without feel of damage. HDJ-01 also features a handy belt-loop for easy transportation and also makes it handy for carrying your headphones and listening to your tunes wherever you go.